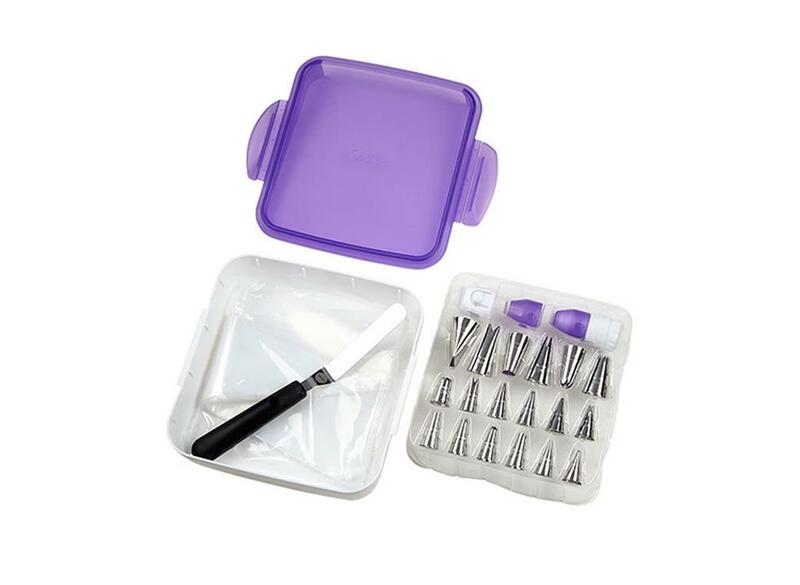 A great gift idea for beginners! 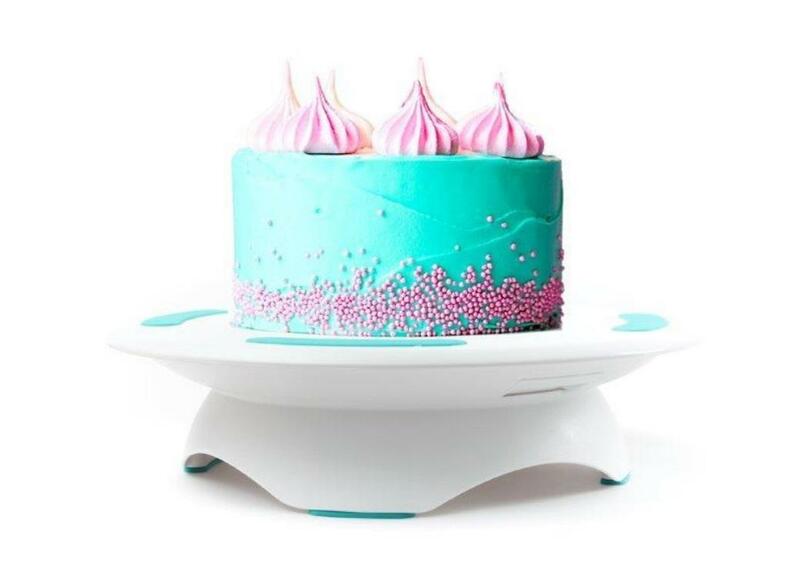 Show off your cake creations on this elegant white pedestal cake. 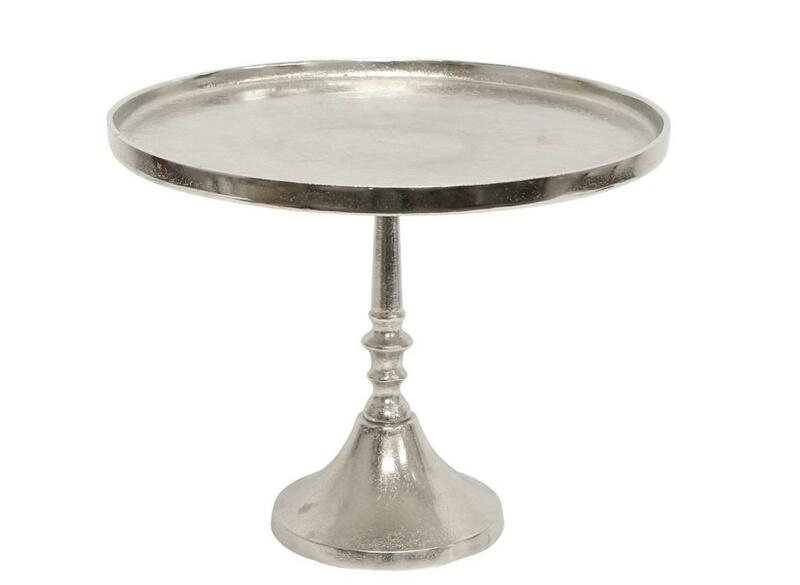 Show off your cake creations on this elegant white pedestal cake stand. 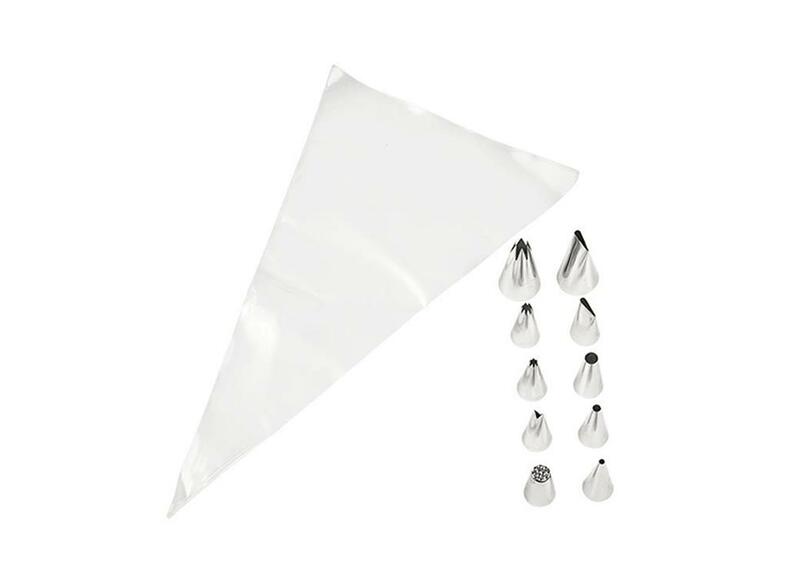 Create delicious dome shaped desserts and treats! 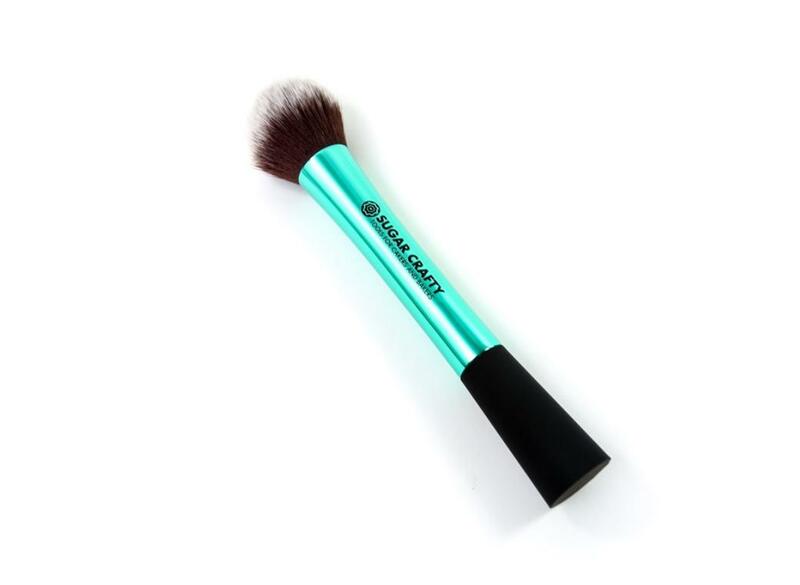 With FREE leaf tip valued at $5.50! 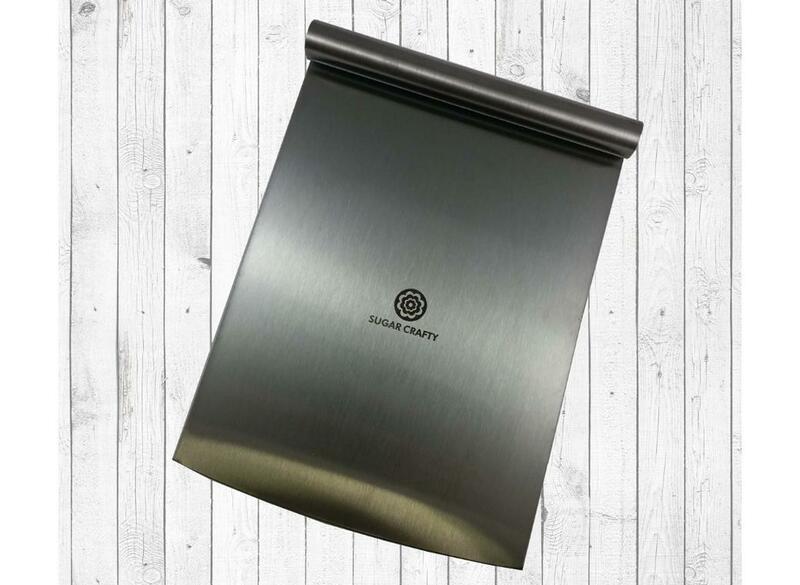 Steam fondant for a shiny, lustrous appearance! 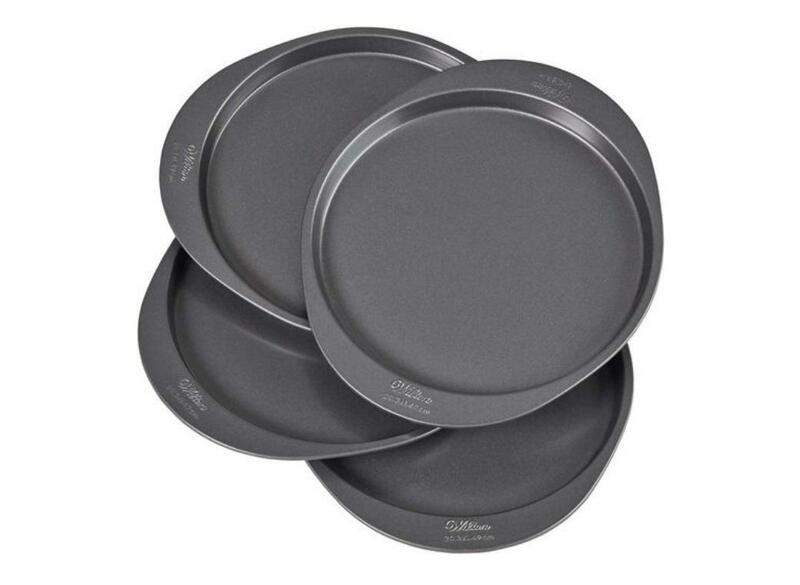 Lift heavy and larger cakes with ease! 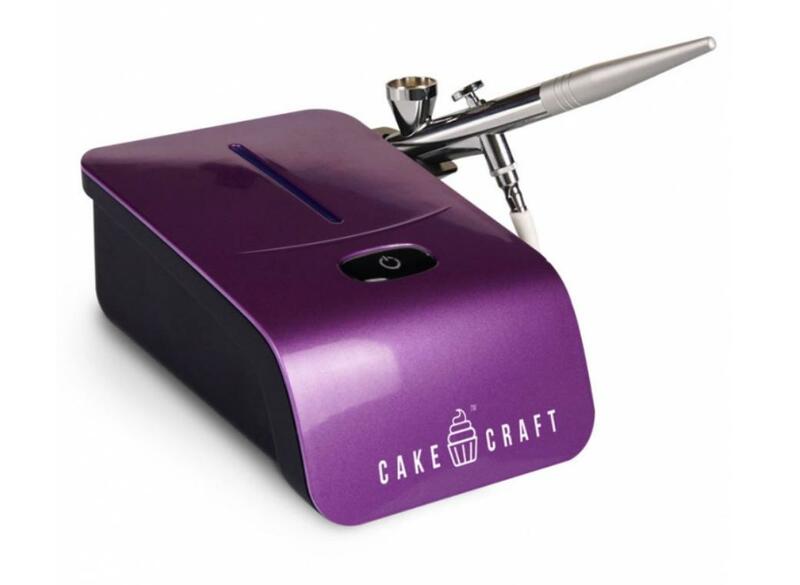 The ultimate in turntable performance and value! 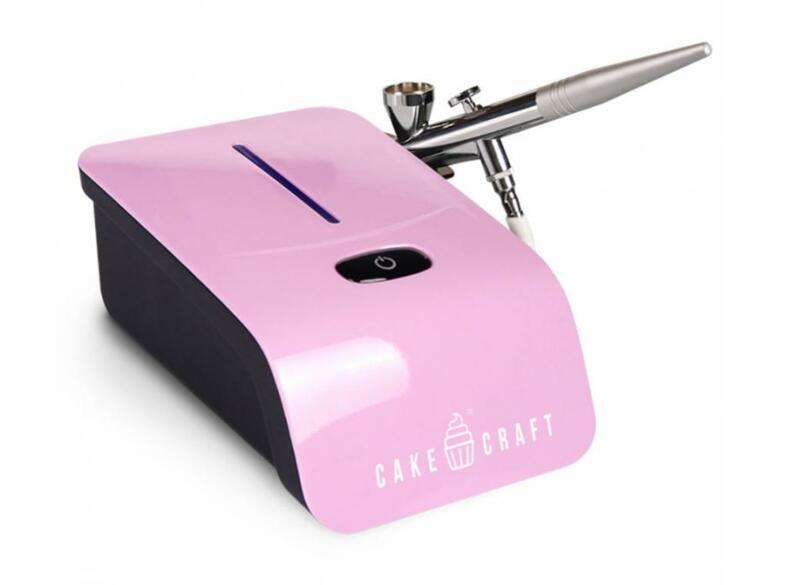 A make-up brush for cakes! 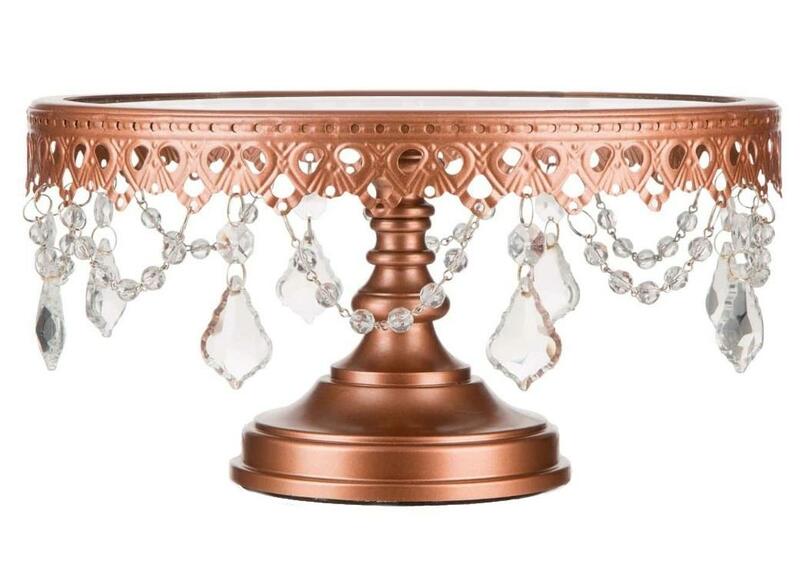 Elegant white ceramic cake stand. 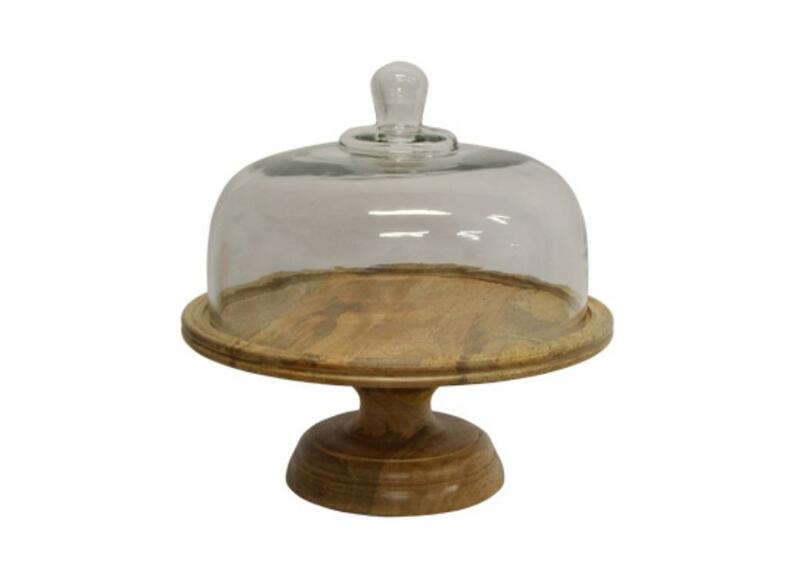 A stunning cake stand for any occasion from French Country. 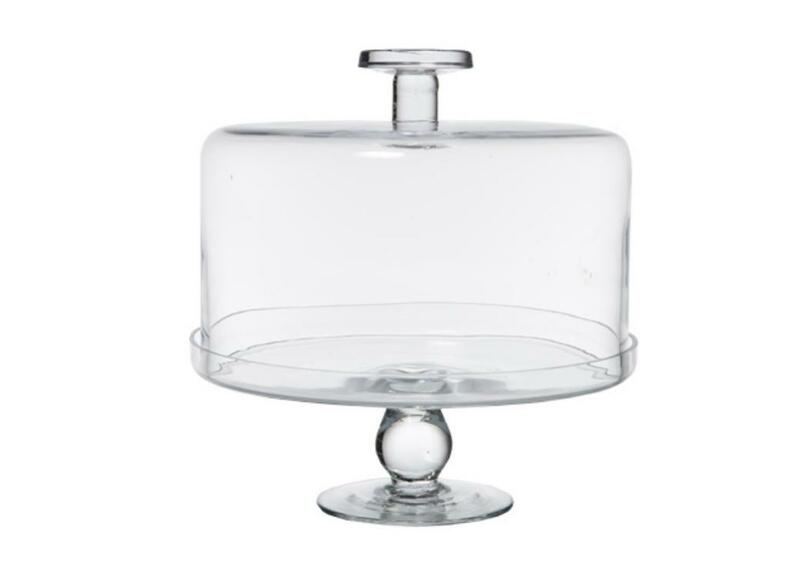 An elegant cake stand to showcase your cakes and desserts. 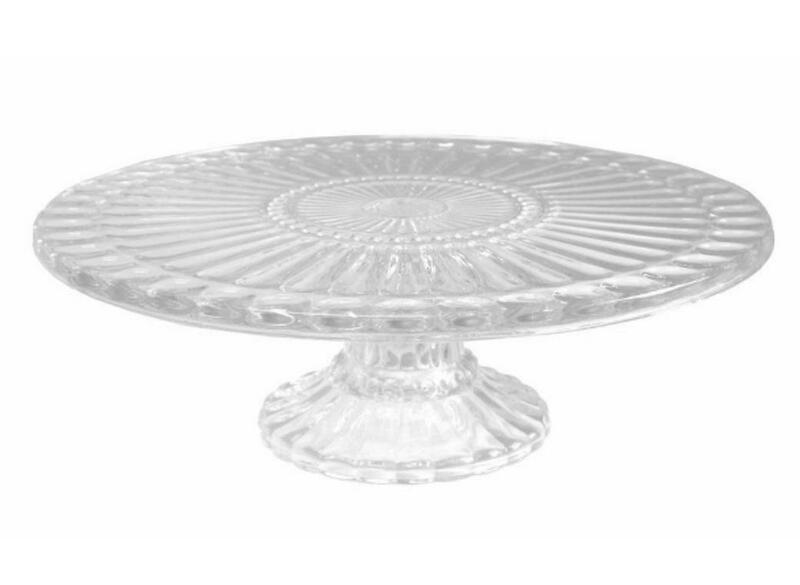 Gorgeous ribbed glass cake plate with pedestal stand. 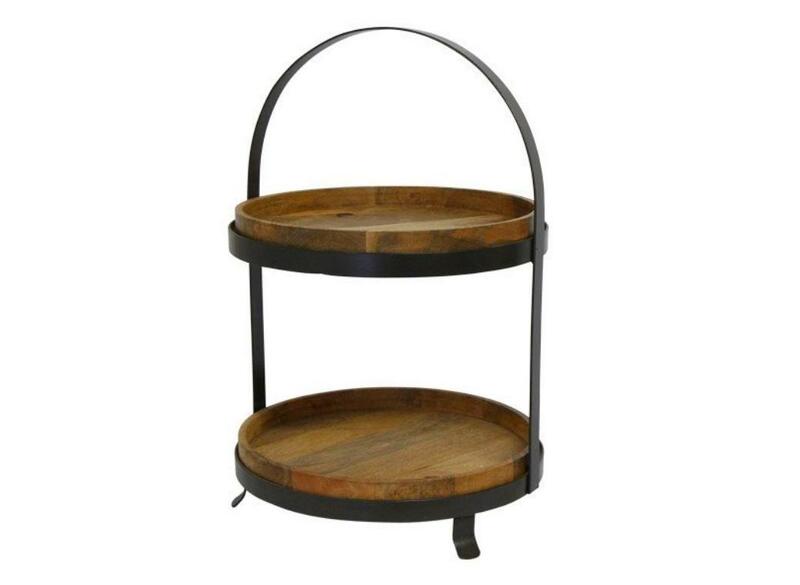 The perfect way to show off your treats! 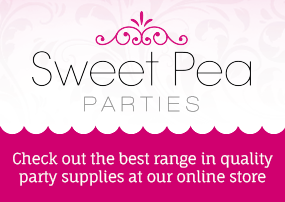 Everything you need to pipe amazing colour combinations on your cupcakes! 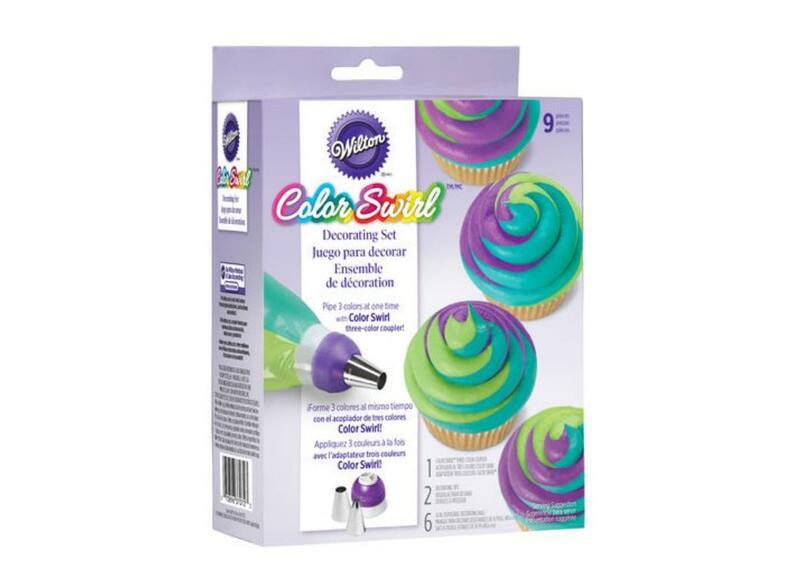 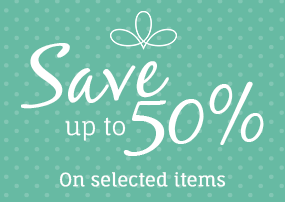 Decorate cupcakes, cookies and other fun treats with fabulous designs. 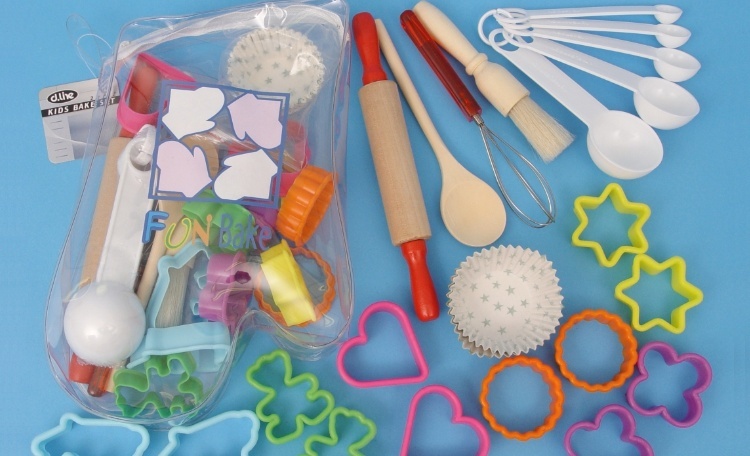 Great fun to be had in the kitchen with the kids with this set.